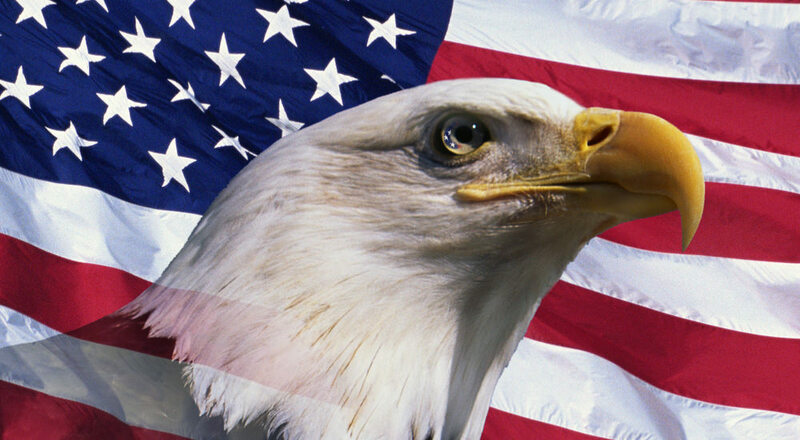 Will You Help the American Eagle? Take a good look at your proud symbol now under siege. It is even mentioned in the Scriptures! Is this how you want to remember it? Click here! All that is left to America now is We The People. The Senate and Congress are controlled. President Trump is plagued more than ever with bad advisors who are deceiving him. The hour glass is ticking… Who will free this glorious and noble bird? Because when it is free, so are you… and your children… and your family… and your friends… and your future supporting the U.S. Constitution. Your hour of destiny has come. Because this bird’s hour of destiny is now here! It is now or never to strengthen your community, your state, your nation.